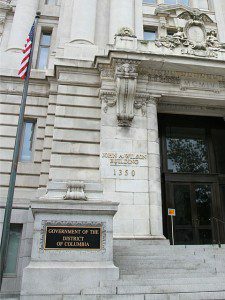 For WAMU-FM, Patrick Madden reports on District of Columbia contractors who contribute to local politicians – who have the final say over contracts worth $1 million or more. 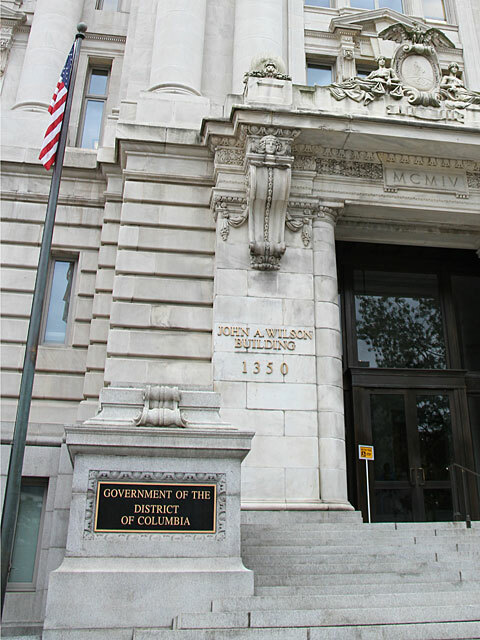 Madden took a deep dive into campaign contributions and found the tight control over contracts by City Council members has spawned a “Pay to Play” culture in DC government. Madden and the team at WAMU also developed a publicly accessible database that shows how the money flows. Private Violence airs tonight at 9pm on HBO. 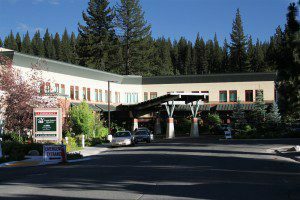 From Moonshine Ink, an investigation of public funds drained for a hospital expansion in a small California town and an “all-in-the-family” consultant contract that is an apparent conflict of interest. Reporter David Bunker finds that public funding of the hospital district does not clearly benefit patients. 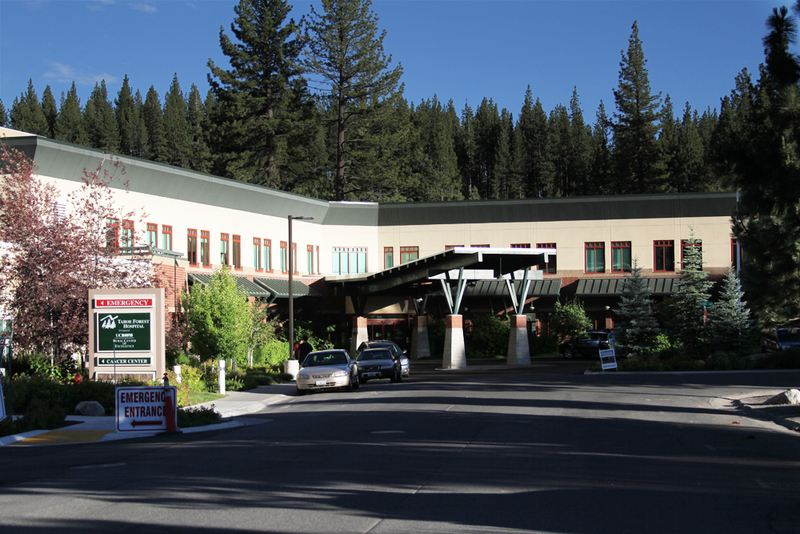 “The billing and care at Tahoe Forest Hospital is similar to a private hospital experience,” he reports. Hospital board finds insufficient evidence of conflict. Sparks fly at hospital board meeting. (Washington) – The Fund for Investigative Journalism is pleased to announce The Nicholas B. Ottaway Foundation has renewed its support of the Fund’s grant-making program for independent investigative reporters. The $25,000 in support from The Nicholas B. Ottaway Foundation will underwrite grants for reporters who have the ideas, sources, and know-how to produce groundbreaking investigative journalism, but lack the resources to complete their projects. For more than forty years, the Fund has paid reporting expenses of journalists who produce in-depth, exclusive stories that have impact. In 1969, one of the first grants from the Fund helped freelance reporter Seymour Hersh break the story of the My Lai massacre. In addition to support from The Nicholas B. Ottaway Foundation, the Fund receives support from The Morton K. and Jane Blaustein Foundation, The Gannett Foundation, The Green Park Foundation, The Park Foundation, The Nara Fund, The Reva & David Logan Foundation, The Ethics and Excellence in Journalism Foundation, from private family foundations, and from individual donors, many of them referred by the Catalogue for Philanthropy: Greater Washington. One of the Fund for Investigative Journalism’s board members, David Ottaway, also serves on the board of the Nicholas B. Ottaway Foundation. The Fund also offers a mentoring program for grantees, in partnership with Investigative Reporters and Editors and with the Society of Environmental Journalists – which recruit mentors from among their members. The Fund for Investigative Journalism makes grants three to four times each year. Potential applicants are invited to contact the office by email, fundfij@gmail.com, or phone, 202-662-7564, with questions about the Fund’s grant-making program and to sign up for email notifications of application deadlines. The Fund for Investigative Journalism relies on donations, which can be made online, www.fij.org, or by mail to the Fund for Investigative Journalism, 529 14th Street NW – 13th floor, Washington D.C. 20045.